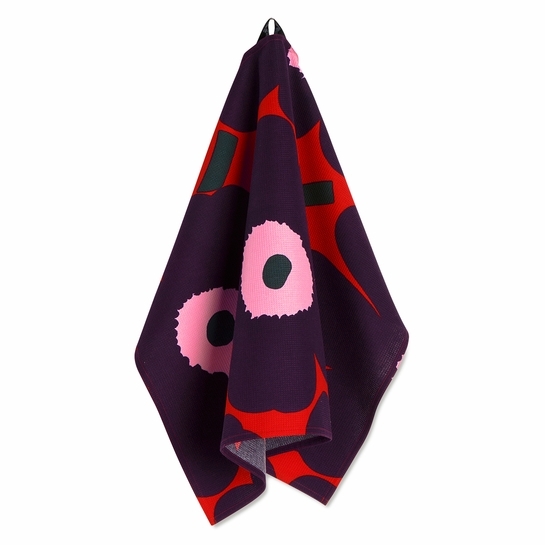 More about Marimekko Unikko Red / Plum / Pink Kitchen Towel With a waffle knit, this 100% cotton towel is super absorbent yet still fast-drying. 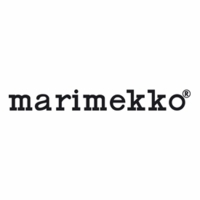 The Marimekko Unikko print makes the kitchen essential as beautiful as it is functional, while the red, plum, and pink colorway gives a dose of festive color in a way that still feels fresh and modern. 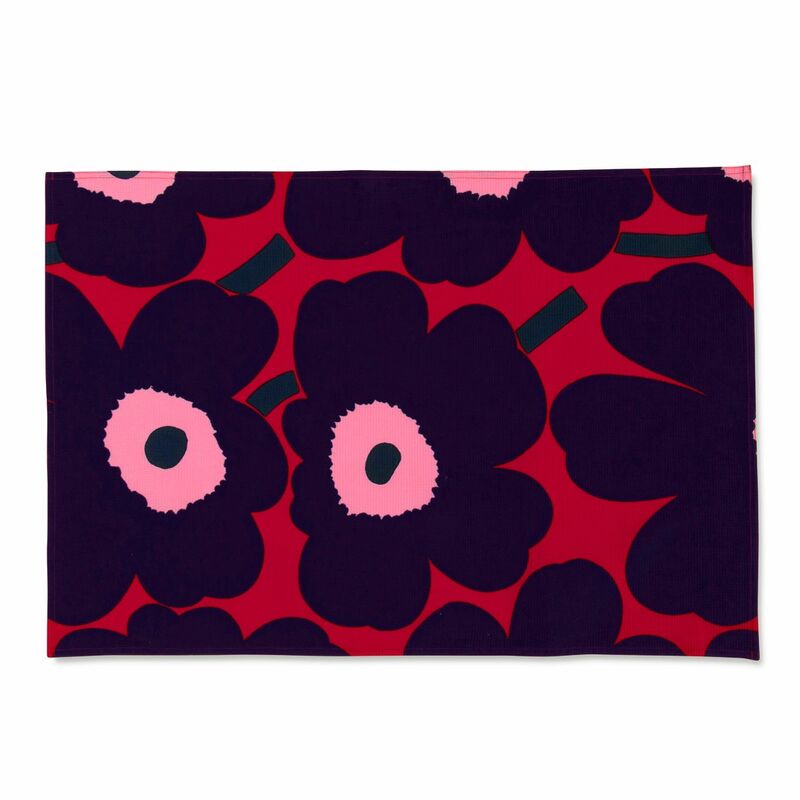 This is my favorite Marimekko pattern and this towel looks great in my red & white kitchen.